Medical journals are supposed to be the opposite of fake news. Last week, The Lancet, one of the world’s most prestigious medical journals, officially drove off a cliff. With much fanfare, it released a 47-page report titled Food in the Anthropocene: the EAT – Lancet Commission on healthy diets from sustainable food systems. That title is the first screaming clue we’re being fed propaganda. As I’ve discussed previously, the Anthropocene doesn’t exist. 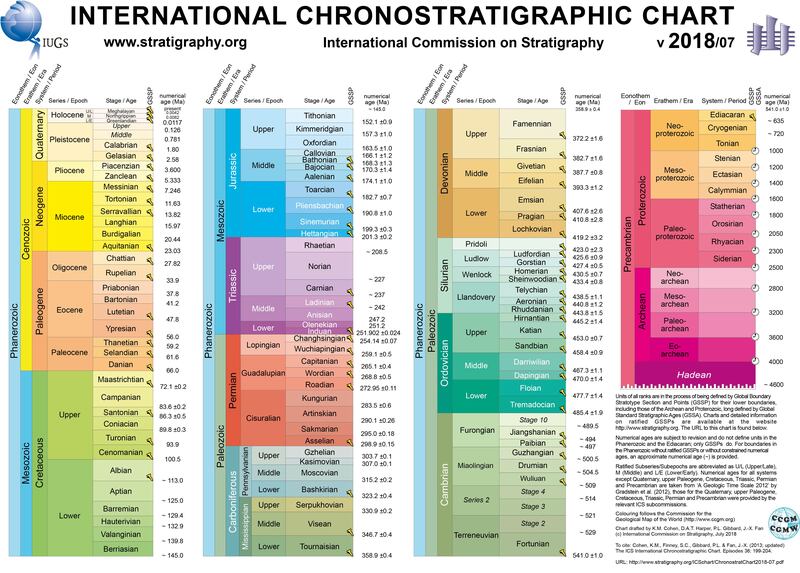 A scientific body known as the International Commission on Stratigraphy is tasked with defining and naming geological periods. It decides these matters according to an official, established process. That body’s website contains a chart updated six months ago. It clearly indicates Earth remains in the Holocene. The term Anthropocene is nowhere to be found. The notion that we’ve entered a new and distinct geological epoch is 100% activist hogwash. It’s an argument. Made by environmentalists. An argument that has been rejected by the scientific authorities who are experts in such matters. Food in the Anthropocene, indeed. By naming its new report after this figment of activist imagination, The Lancet has been deliberately deceptive. Medical journals are supposed to be the opposite of fake news. Now they spread misinformation on purpose. This entry was posted on January 21, 2019 by Donna Laframboise in activist scientists, ethical & philosophical and tagged activist scientists, nutrition, The Lancet (journal).